Summary: Nira Ghani has always dreamed of becoming a musician. Her Guyanese parents, however, have big plans for her to become a scientist or doctor. 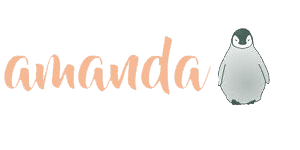 Nira’s grandmother and her best friend, Emily, are the only people who seem to truly understand her desire to establish an identity outside of the one imposed on Nira by her parents. When auditions for jazz band are announced, Nira realizes it’s now or never to convince her parents that she deserves a chance to pursue her passion. I’m just going dive right in and start with the part of this book that stole the show for me…the characters. These people felt so real a couple of times I had to check myself and give a mental reminder that they’re just in the book. My favourite by far was the grandmother. She’s everything you’d want from a sassy but still immensely loving granny and she was incredibly entertaining. This matriarch was clearly the glue that binds Nira’s family and I loved every second that she was on the page. I also loved the dynamic and struggles between the core friend group of Nira, Emily, Mac, Noah, and Farah. Human interactions aren’t always easy and happy all the time even among the best of friends and it felt very real going through the rocky patches this bunch had as everyone tried to find their place and voice within a swiftly changing dynamic. Also Noach and Nirah…swoon. I love me some cute and confusing romance. The story itself was also great and I flew through reading In the Key of Nira Ghani faster than I realized. I remember feeling like I was hitting the spot were things were wrapping up but felt like I had been reading for no time at all. 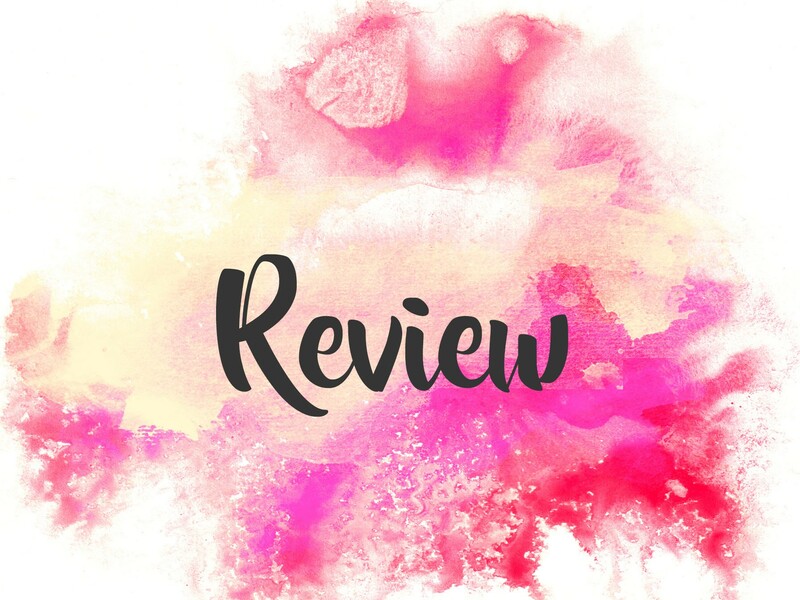 The banter, the drama, and just the overall feeling of wanting to know what happens to all the characters whom you’ve come to love drives the pacing of the book really well. I was so invested in the people and events of this story that, I kid you not, I cried for the entirety of about a 10% chunk of the book. Keep your tissues handy friends because I was not prepared so my poor sleeve was pretty damp for a bit. 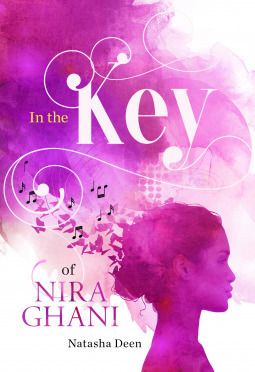 I liked In the Key of Nira Ghani as a coming-of-age story because it showed not only Nira struggling with finding her identity and making her own lane. The secondary characters all had their own things to work through and paths to forge and you see them go through it right alongside Nira. Very few people actually know who the heck they are or what they’re doing when they’re teens (okay…adults too…) so it’s nice to see a picture painted where all members of the friend circle grow. Read it. Now. I loved the story, the characters, the little bit of swoon mixed in, the teenage angst and uncertainty. It almost felt like it ended to fast because I didn’t want to let go of the characters.